With the clocks having gone back an hour and the dark nights looming, winter is coming and therefore so too is (dare I say it!) the holiday season! Whilst commonly cited as the most wonderful time of the year, for the majority of us it also falls under the category of the most expensive time of the year! But this shouldn’t impact or prevent your travel plans, should it? Of course not! The following blogpost will solve all of your travel problems and provide you with a guide to Europe’s top 5 winter destinations to visit on a budget- meaning you can still enjoy a winter break without stretching the purse strings too much! The capital of France boasts the title of being the most visited capital city in Europe with over 18 million visitors having stayed overnight in 2016. Famous for its unique fashion, fine cuisine and plentiful landmarks including the Eiffel Tower and the Notre Dame Cathedral, Paris really does cater for people of all tastes! 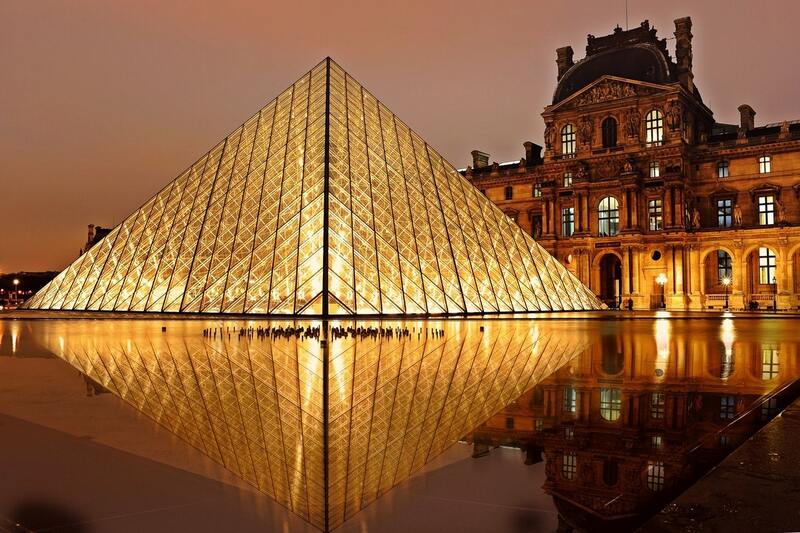 Whilst experiencing all these components of Parisian charm is essential when visiting the city, the shrewd traveler amongst us will accordingly time their visit to the French capital to coincide with the first Sunday of the month when free entrance into both the Louvre and the Centre Pompidou is available! Meaning you can experience timeless works of art and modern artistic during the same trip, all for the price of- nothing! With a significant reduction in Stag and Hen parties during the Czech winters, the price off accommodation is significantly slashed with certain places charging less than half the price advertised during the summer months. With winter temperatures in Prague regularly plummeting to temperatures of -2 degrees Celsius, I guess the group t-shirts and fancy dress outfits just don’t have the same appeal! With the winter season attracting like-minded visitors to the city, it would be rude not to take in some of the sights, wouldn’t it? Prague is home to a vast assortment of historical buildings and landmarks many of which can be found in the city’s Hradčany district. 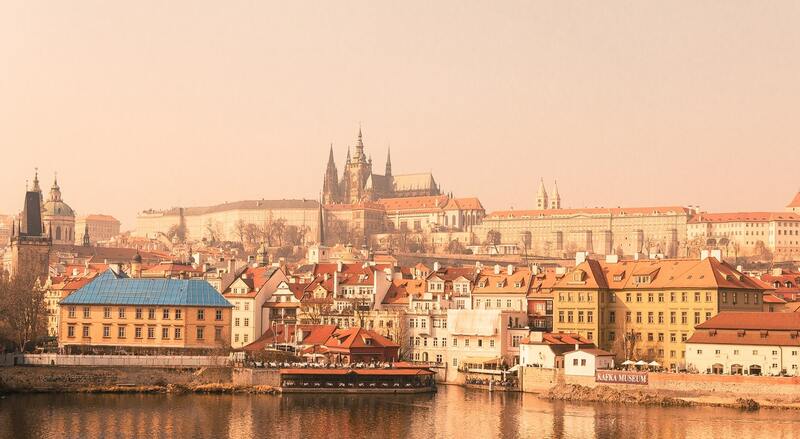 Here you will find Prague Castle once home to the Bohemia Kings; the castle is now the residence of the Czech president! Venturing aside from the castle but remaining within its walls you will find St George’s Basilica, rooted in history as Prague’s oldest church, the Basilica dates back as early as the year 920 AD. After a hard day soaking up the historical and beautiful sites Prague has to offer, why not kick back and relax with one of Prague’s world famous cheap beers- it would be rude not to, wouldn’t it? If you’re looking for a combination of culture, cuisine and seasonality, then Berlin provides the perfect mixture for your winter getaway! There’s something for everyone’s taste (and yes, I really do mean everyone!) For those culturally curious, why not head to the East Side Gallery, located at the site of what was formally the infamous Berlin Wall- one of the most restrictive barriers in not only Europe, but the World! Ironically the East Side Gallery is now a 1316 meters long remaining section of the wall, serving purpose as a memorial for freedom and displaying a multitude of creative artwork expressing freedom of speech. What’s more is viewing the Gallery is free, sparing valuable Euro’s to indulge in more of Berlin’s sights- why not visit the Fernsehturm for unparalleled views across the German capital? Feeling Hungry yet? A trip abroad would not be a trip abroad without sampling the local cuisine and what better way to eat like a Berliner than sampling a Currywurst! First discovered in 1949, this famous dish consists of a steamed and then fried pork sausage which is then marinated with Curried ketchup and can be found in virtually all of the fast food joints you will find in Berlin! Ice Skating provides the perfect winter activity and when it comes to Berlin, you’ll not find prettier surroundings to skate in than those of Winterwelt am Postdamer Platz. Although, the only thing more beautiful than the surroundings is perhaps the price- free of charge. Perfect for budget travelers! When it comes to Christmas markets, Brussels is somewhat under the radar, often overlooked and less famed than many of its German counterparts, but Brussels Christmas Markets stretch almost half a kilometer from Place de la Monnaie in the northwest to the Vismet in the southeast. The location of Brussels Christmas market is also encapsulated by an area of city housing the majority of the cheaper accommodation. Through choosing accommodation around this location, not only have you managed to make your first saving of your European adventure but you’ve also freed up valuable finances to indulge in festive treats at the Christmas market- including a world famous Gluhwein or two (or three!). 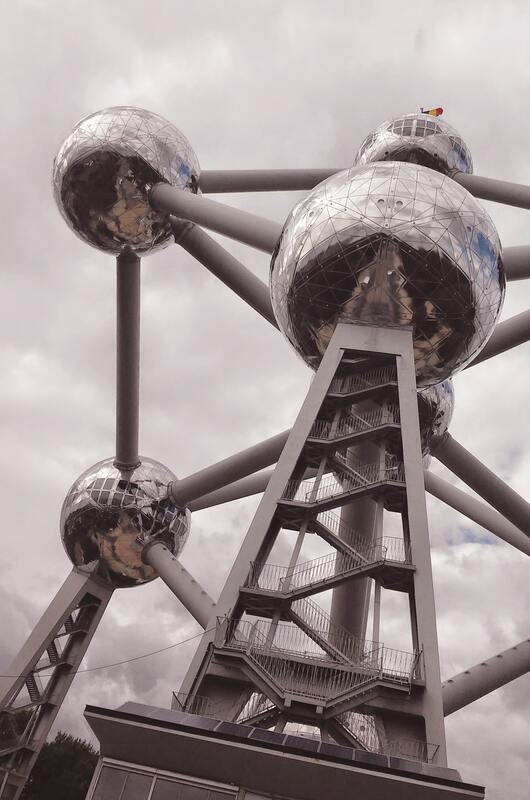 After having washed down a festive treat with a glass of Gluhwein, why not head northwards to the Atomium, a landmark famed for its unique architectural design which now houses a museum! On second thoughts maybe visit here before the Christmas Market and the Gluhwein! Skiing in Europe is widely acclaimed and associated with the Alpine region, yet with such popularity this is an area with soaring prices- particularly during the peak season. The meteoric rise of such prices has helped to unearth a gem in European Skiing destinations, ever considered Bulgaria? You soon will! Located at the foot of the Pirin Mountains in the southwest of the country and nestled inside the Pirin National Park, is your perfect Bulgarian ski destination- Bansko. The resort even hosted the FIS Alpine World Cup in 2009- it must be a half decent for skiing, right! For those looking for a change of scenery aside from the adrenaline fueled Ski break, the Pirin National Park was declared a UNESCO World Heritage Site in 1983 and is home to 229 different vertebrate species! So when visiting Bansko, you don’t just get a Skiing break, you are also treated to an array of wildlife- its two vacations for the price of one (and all within budget! ).